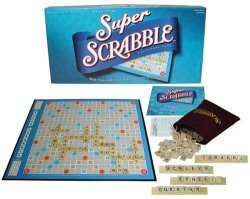 The Scrabble Nostalgia Tin from Hasbro is a fantastic way to store your favorite board game with style. 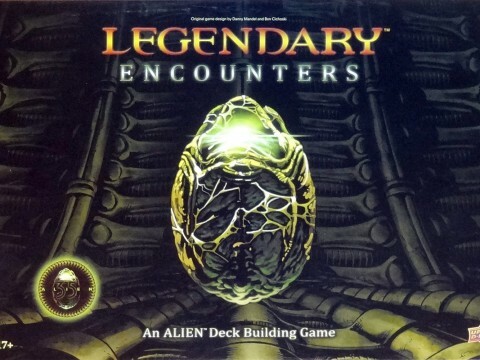 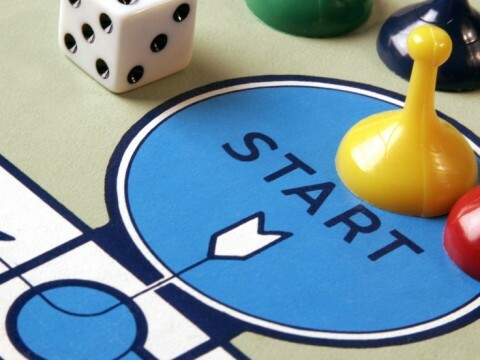 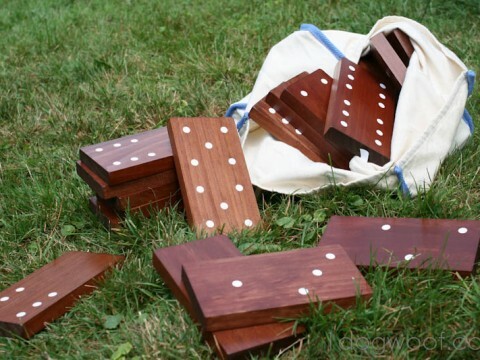 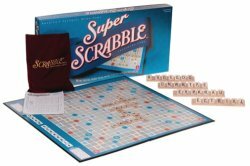 It features a decorative tin box with built-in storage, graphics inspired by the 1948 edition, and vintage game-board and components. 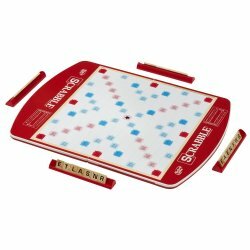 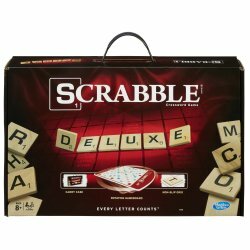 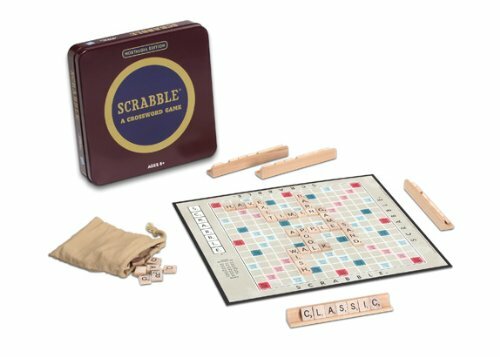 Dazzle your friends with your very own special edition Scrabble Nostalgia Tin!